We have been working very hard over the last few months to bring you new, informative, and hopefully interesting articles on plastics. However, even though we focused on writing articles pertaining to plastic—we have also covered other topics as well, like protecting yourselves from hackers, B2B Live Online Chats, Domain Names Available, The Next Innovation in Sound Technology and even an online prank! 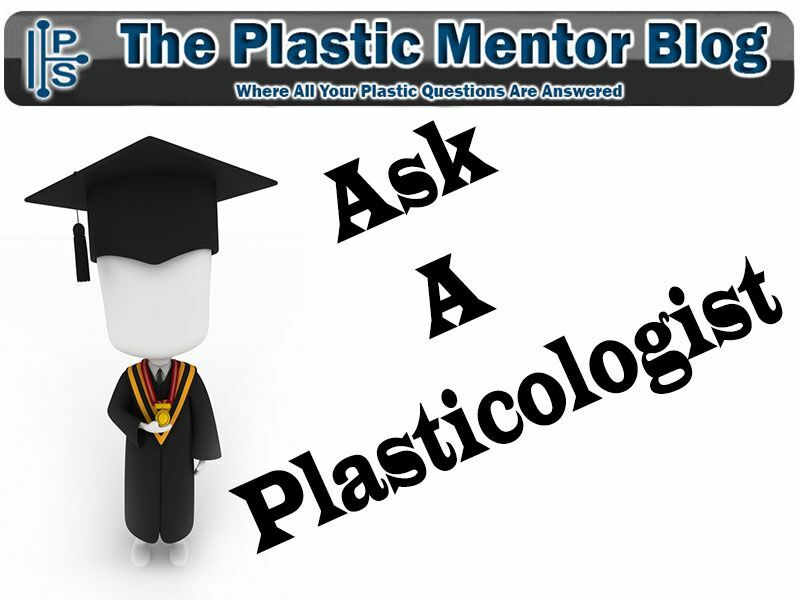 The purpose of the Plastic Mentor blog is to educate all those people that are interested and willing to learn something new. Curious ones that don’t stereotype plastic under one category and are intrigued to know about what they are buying. The truth about plastic in general is that it is versatile and efficient. It can cut the cost of production and in most cases produces less green house emissions than paper, metal or glass. Choosing the proper plastics can be accomplished by narrowing down some basic properties. For example, is the application going to be used for indoor or outdoor use? What temperature will this plastic be required to resist? Is the plastic clear or colored? Are you looking for sheet, slab, rod or tubing? What are the dimensions of your part? And finally, how many pieces are you looking to get? These might seem like tedious questions, but they are essential to get you the best plastic for your application. When you come to Industrial Plastic Supply, please ask questions…it helps us just as it helps you to get you. Please contact us for help in identifying your next plastic material.